The 1930s was a very turbulent decade to live in. The Great Depression causing enormous unemployment and fascism ruling the whole of Europe, ultimately leading to a war that would cripple dozens of countries for years to come. Although many weren’t very optimistic in this period of time, not everyone had money problems. 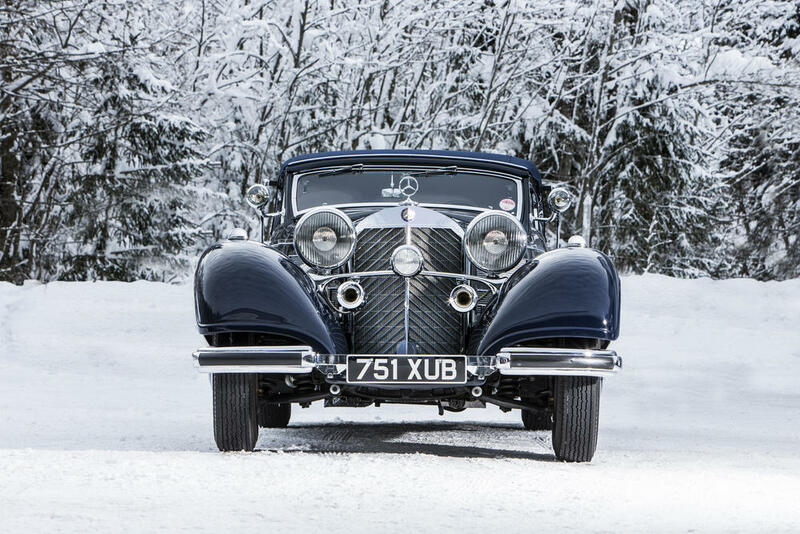 Germany had plenty of wealthy folk who were in for a comfortable automobile and were not afraid to spend some money on it. 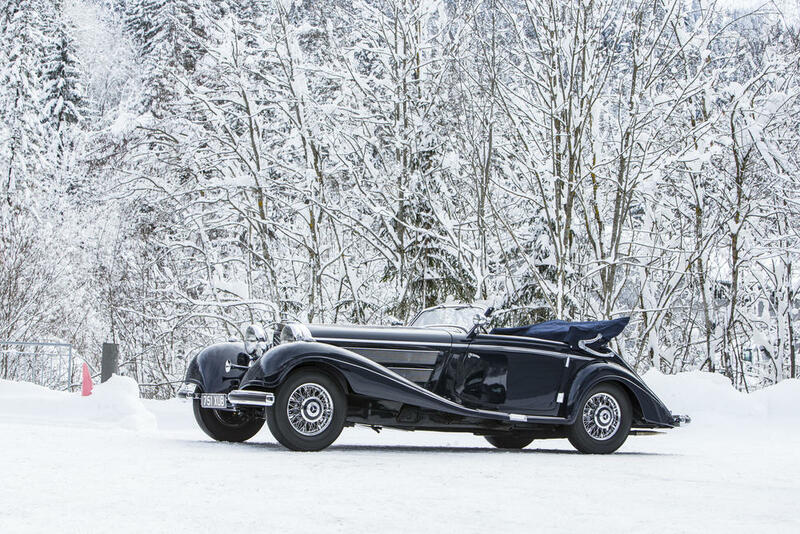 One of the popular choices was this Mercedes 540k that could’ve been yours for 22.000 Reichsmark in 1937, or about $125.000 in today’s money. Actually, so many people liked the car that Benz sold one every three days. That's quite remarkable, in a country where one third of the population were unemployed just a few years before. If you had the money to spend on a car at the time, this was definitely your best choice. 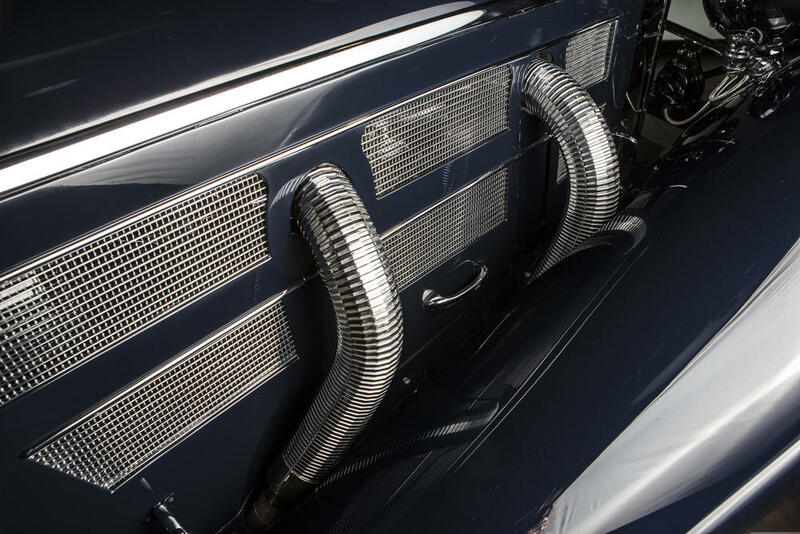 Mercedes-Benz not only had the richest history in Europe for manufacturing luxury cars, but this new model also held the claim of being the fastest production car in the world. If you were to take your 540k to the recently built Autobahn and put your foot down, you could blast past all your fellow Germans at 177 km/h (110 mph). That remarkably high top speed was partly due to a Roots-type supercharger system that kicked in from the moment you pressed your accelerator completely down. Instantaneously, you got 65 more horses under the hood, no less than 180hp at your disposal! 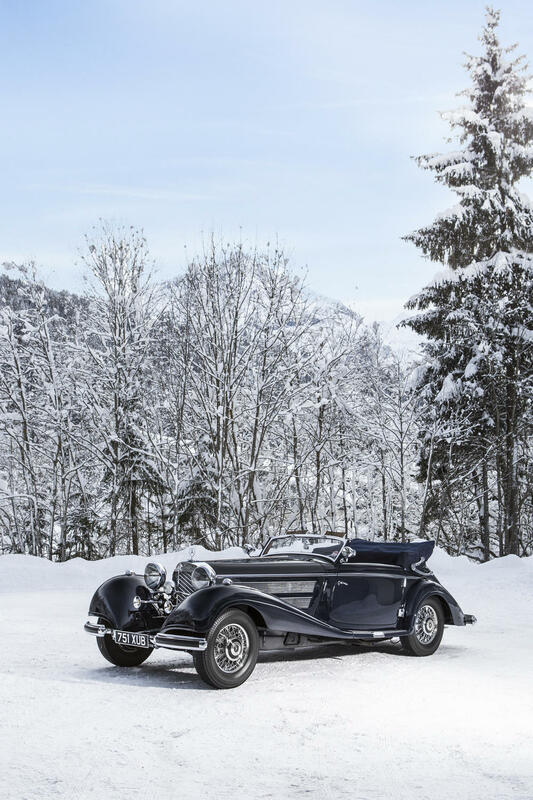 Even though Germany’s politics at the time were a bit problematic to say the least, they were miles ahead of everyone on the automobile front. I’m always stunned to see a car that was made with such an eye for perfection and quality. 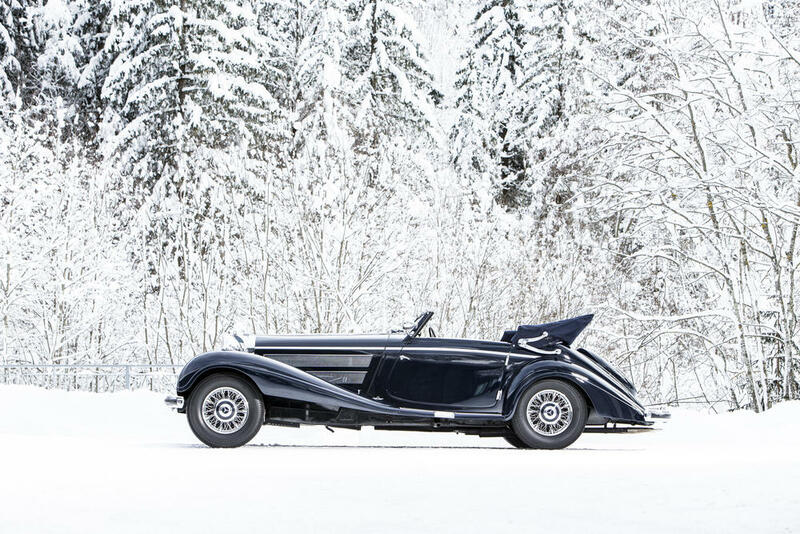 This may not be the fastest car for your money these days, but if you love this car just as much as I do and you have the means, you can check out the listing at Bonhams here.